Ontario Civil Liberties Association is sticking up for Kevin Johnston. 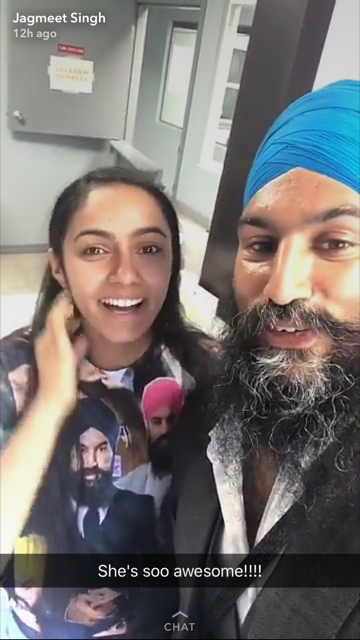 The online agitator charged with hate crimes has found an advocate in the OCLA. 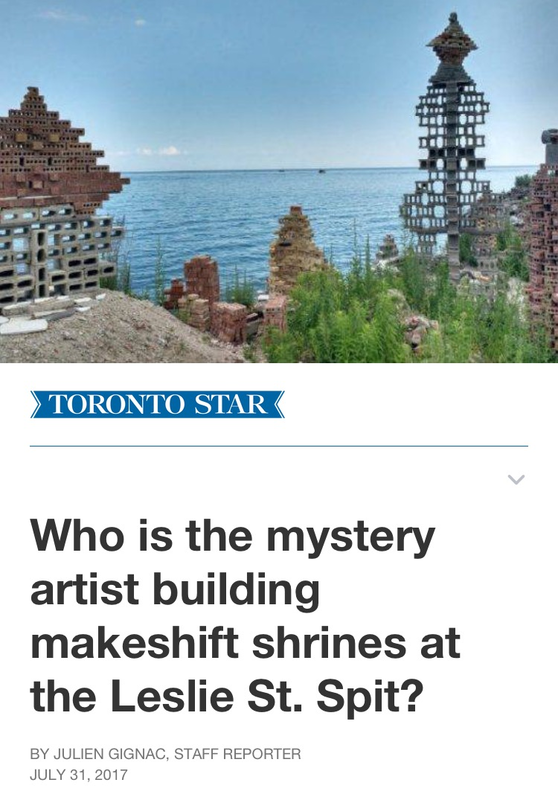 Meanwhile, Christie Blatchford wonders if the catalyst for Johnston's troubles was a complaint by Mississauga mayor Bonnie Crombie. 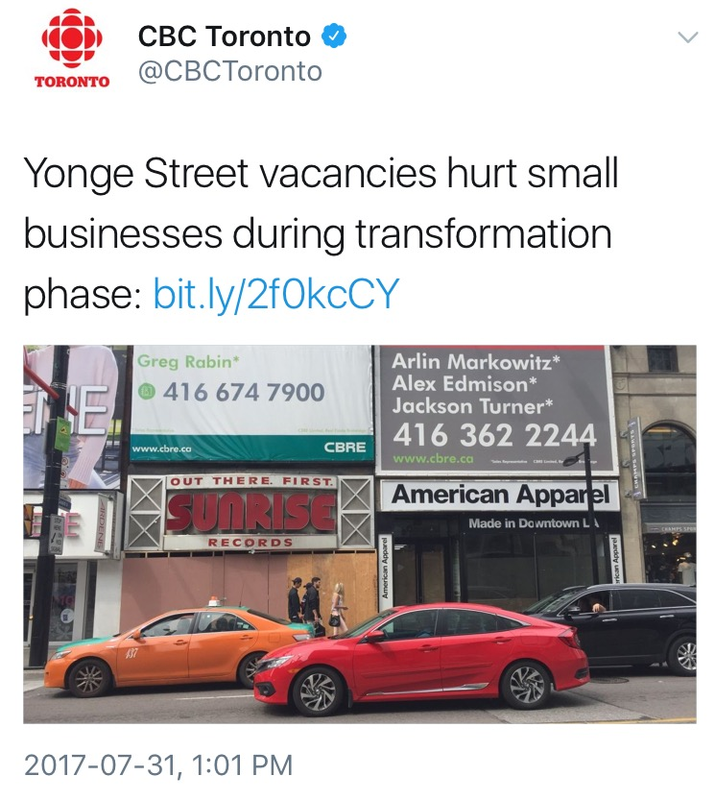 “The Adelaide Hotel” is our temporary memorial to Trump Toronto. All signage evoking the POTUS was scrubbed before August 1. In its place, there's temporary lettering above the front doors. The building will be renamed the St. Regis Toronto after some renovations, but St. Regis' parent company, Starwood Hotels, has already launched the website. 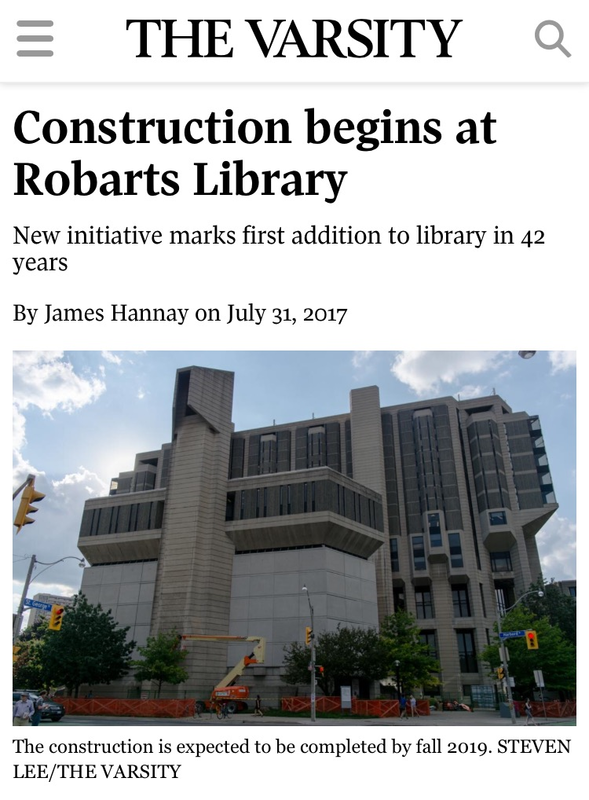 “It’s the same glass box you’ve seen a thousand times before.” U of T architecture student Daniel Lewycky spouted to The Varsity upon the start of Robarts Library's next round of renovations, which will brighten up its brutalism with a glass extension. Glen Murray characterized elected office this way, after quitting as provincial environment minister to work for the Pembina Institute.